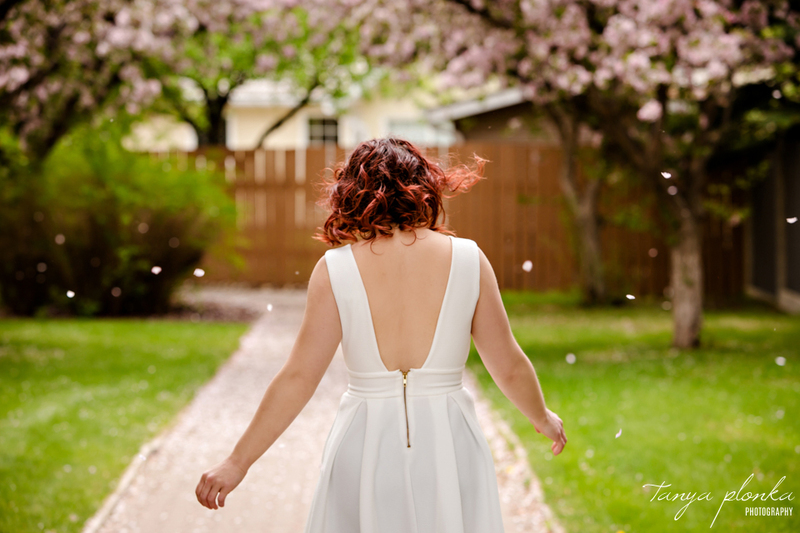 I was really excited about my locations for spring blossoms this year and wanted to test them all out before my mini sessions started. (Plus I love any excuse to take photos in the flowers!) 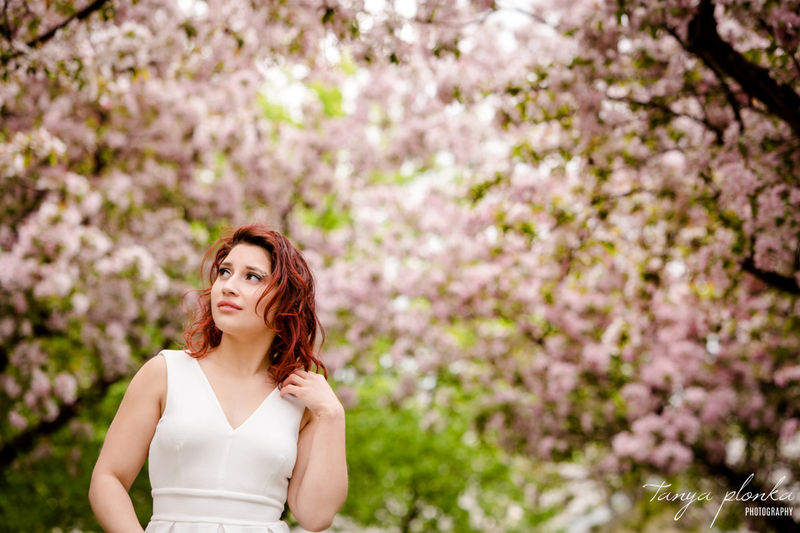 Why not spend a morning doing some beautiful spring blossom women’s portraiture? 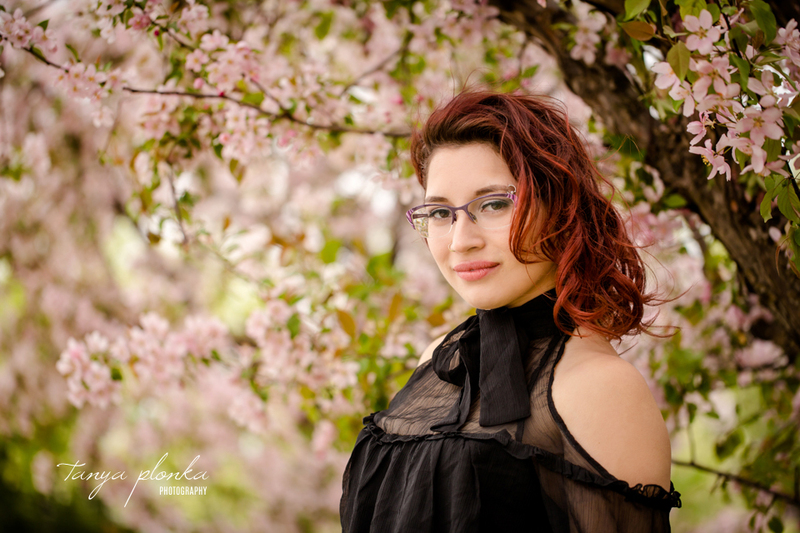 I’ve been wanting to work with local model Sadie for a while and she happened to be available right when I wanted to schedule these. Double win! Sadie was amazing to work with and brought along a fantastic wardrobe to go with the spring colours.